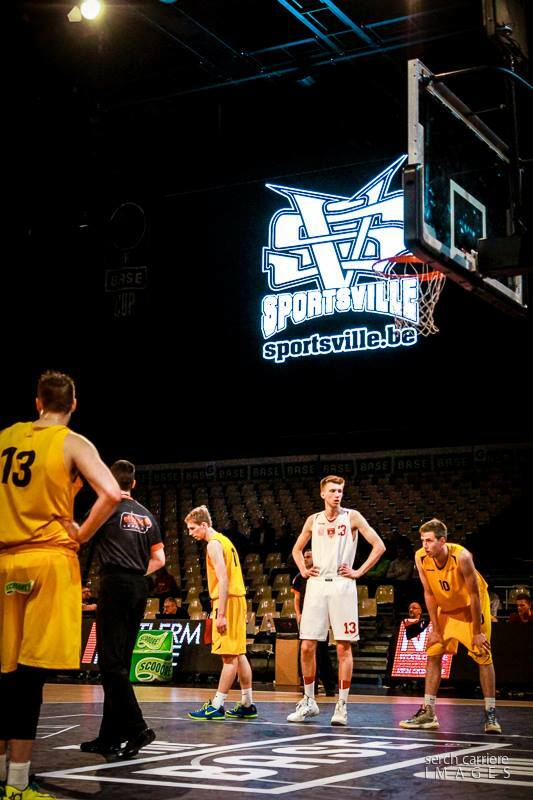 Responsible for branding, presentations, photography, website, clothing. 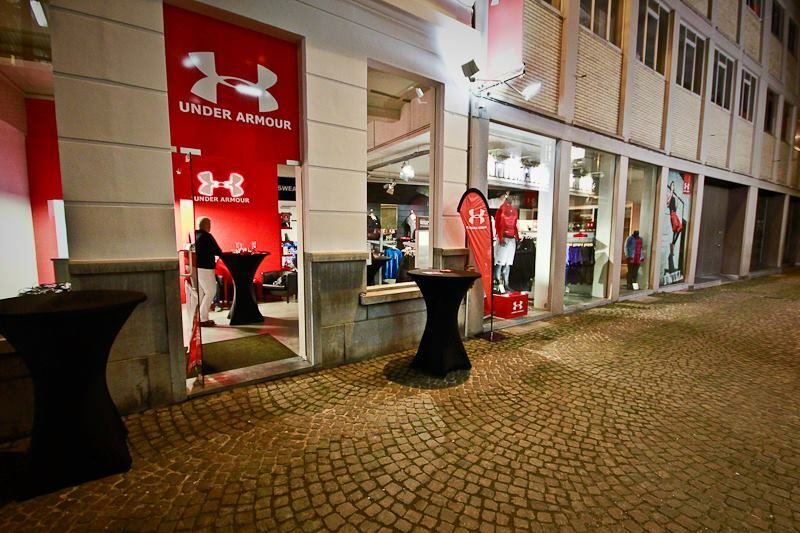 Visit the number one sales point in Belgium for Under Armour gear. 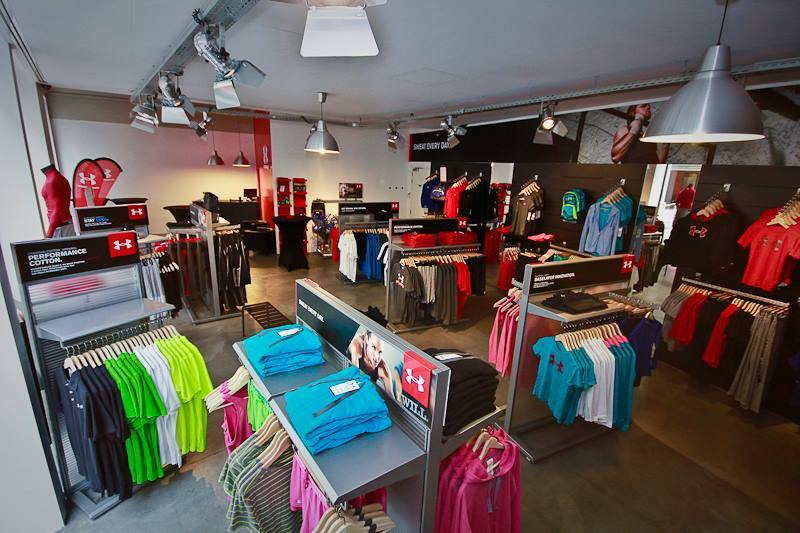 We offer UA apparel, footwear & accessories alongside helpful product advice. 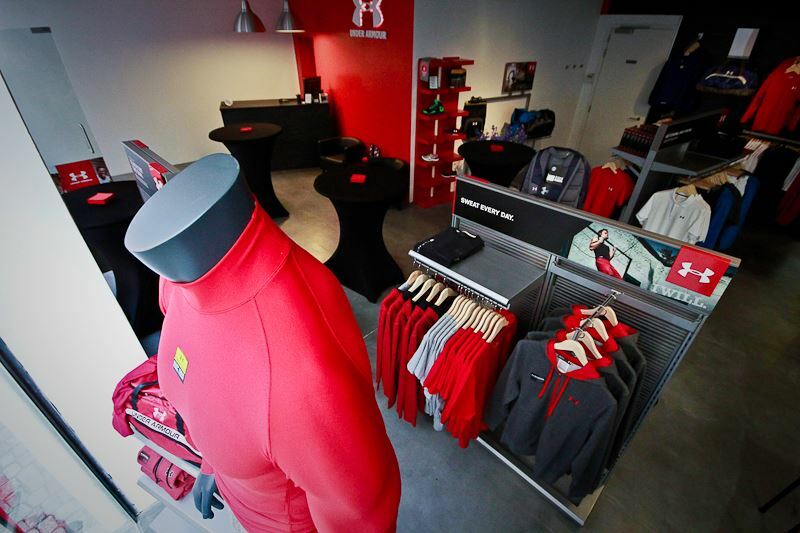 An awesome shopping experience guaranteed in Antwerp’s city center, a one-minute-walk away from Groenplaats and Meir. 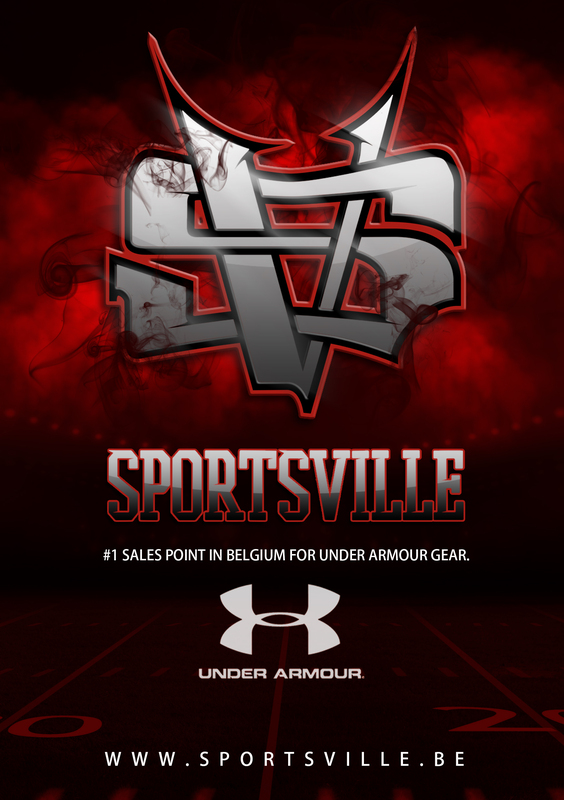 Aiming for a complete sportswear experience, SportsVille also offers Oakley sunglasses for sports & leisure.